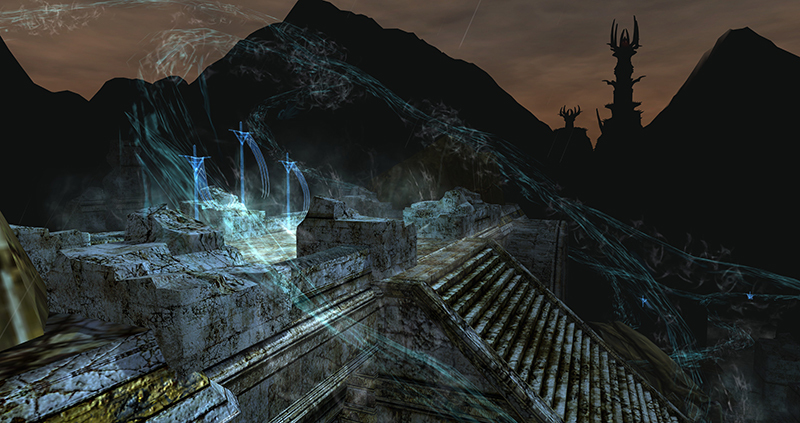 Explore over 100+ quests and deeds in the Region of Dagorlad leading up to the Battle of the Black Gate. Experience the Host of the West's climactic confrontation with Sauron's forces at the Battle of the Black Gate, as Aragorn seeks to draw Sauron's Eye away from his true peril. Group up with your friends to explore more of the Epic Story while also enjoying new Resource Instances. Bring the fight to the Gates! 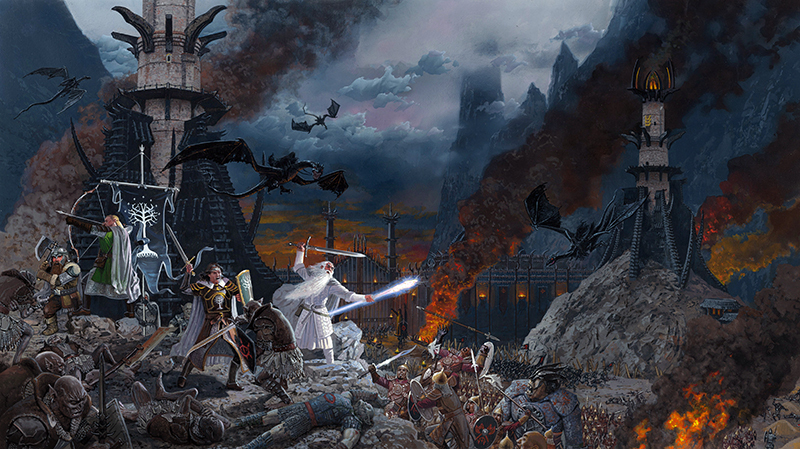 Unlock 100+ Quests and deeds, and dive deeper into the Epic Story! 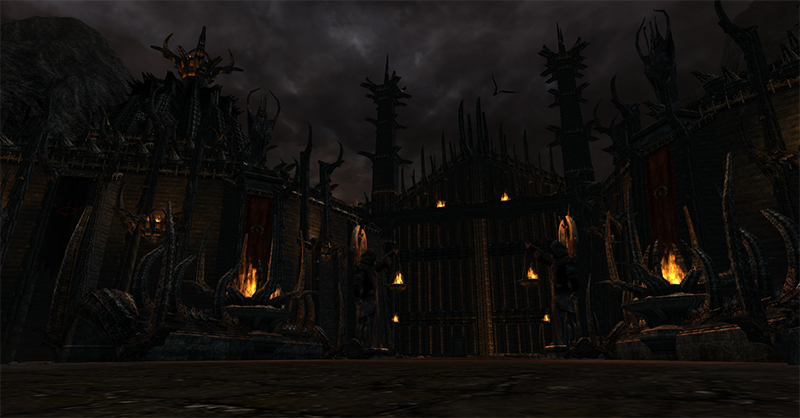 store with the offer Quest Pack: Battle of the Black Gate, which is free to VIPs. The lands of the Wastes, which lay before the Black Gate, are not safe. The Rangers have tasks for you through-out in order to keep Aragorn's plan intact. Slag-hills: The Host of the West sends a small group of scouts and Rangers of Ithilien to survey the Slag-hills area before Aragorn's next move in challenging the dark forces of Mordor. Stir up the Enemy hiding both above and below the grounds surrounding the Morannon. Noman-lands: The Rangers are in need of your assistance cleaning up the Orcs and Blighted wildlife in Noman-Lands before the march deeper into enemy territory. Delve into content for you, your friends, and your fellowship! 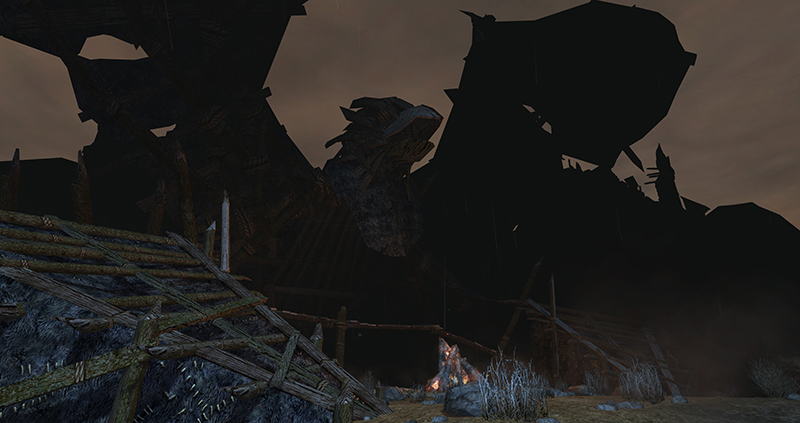 Update 20 introduces 2 new Resource Instances: Tower of the Teeth & Maggot-holes. 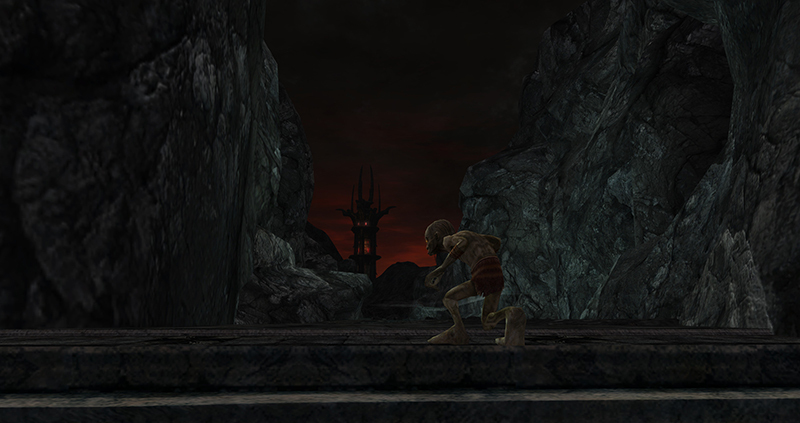 Each of these new instances can be experienced as a public dungeon, solo, or as a fellowship! 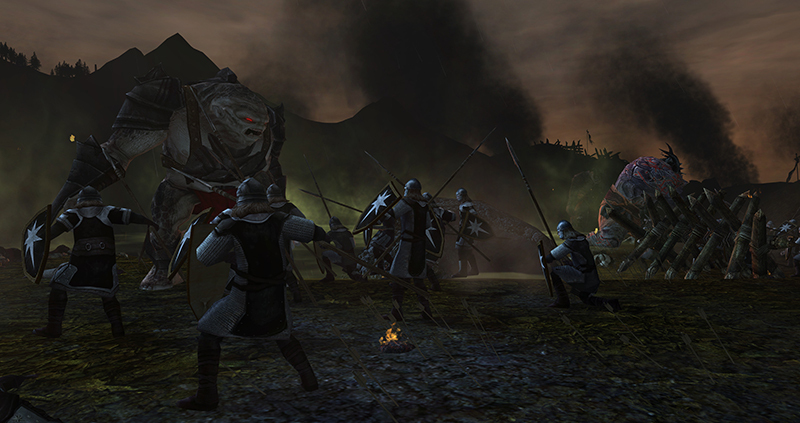 Challenge yourself with new Roving Threats bring to the lands of Dagorlad. Dive into Flora quests that expand their reach into this new region.